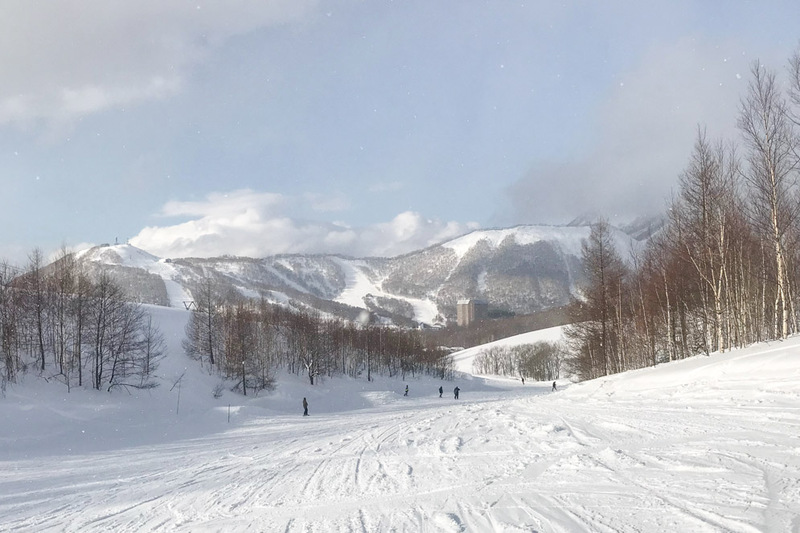 This past weekend we visited Hokkaido for the first time and went skiing at Rusutsu Resort! While we always wanted to visit the northern part of Japan, we never got around to it. Then, a couple of months ago, we decided to book a ski trip. 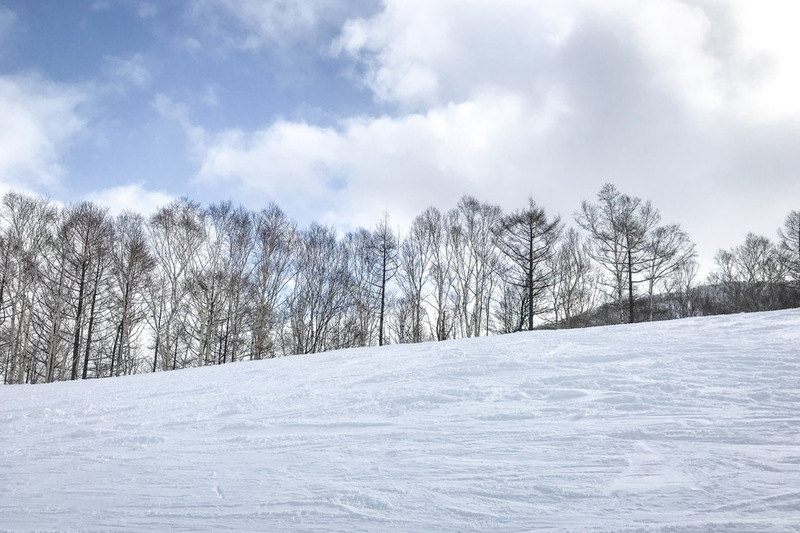 While there are ski resorts within easy access of Tokyo, they are always very crowded. We wanted something a bit more relaxing and less congested. So, we turned our attention to Hokkaido. 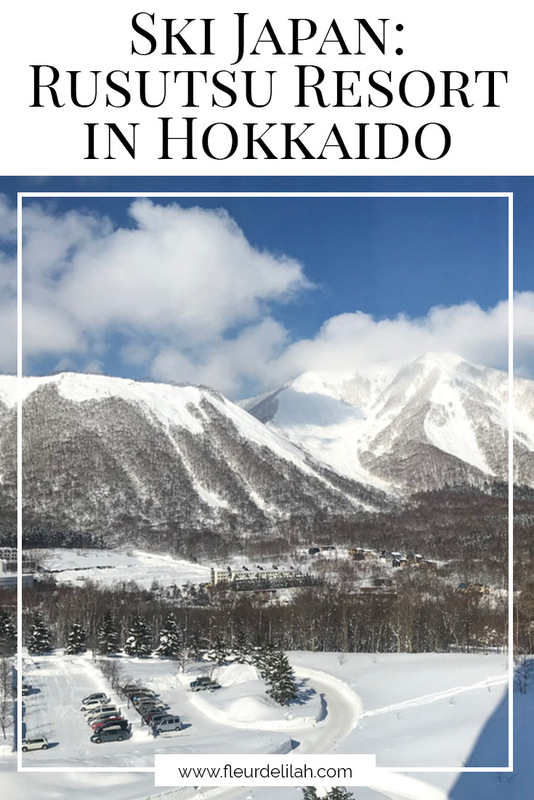 Known for its amazing powder, Hokkaido has numerous ski resorts. 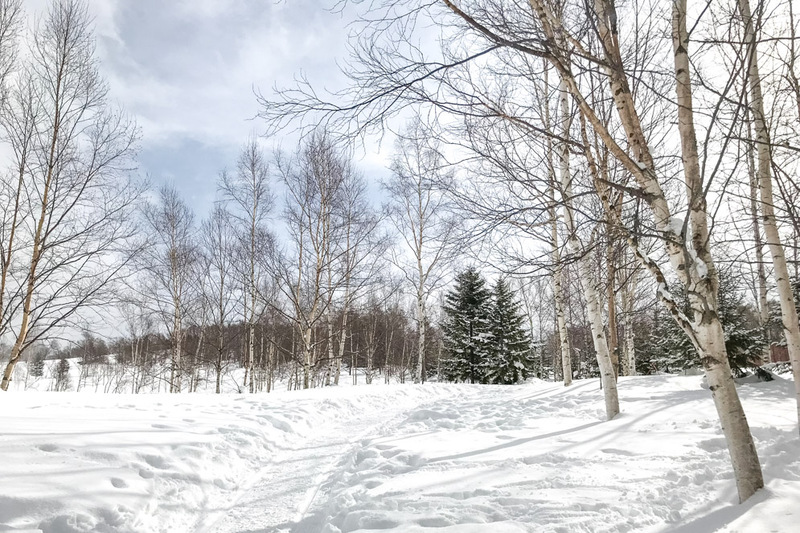 Some might even argue that Hokkaido has the best powder for winter activities like skiing and snowboarding. 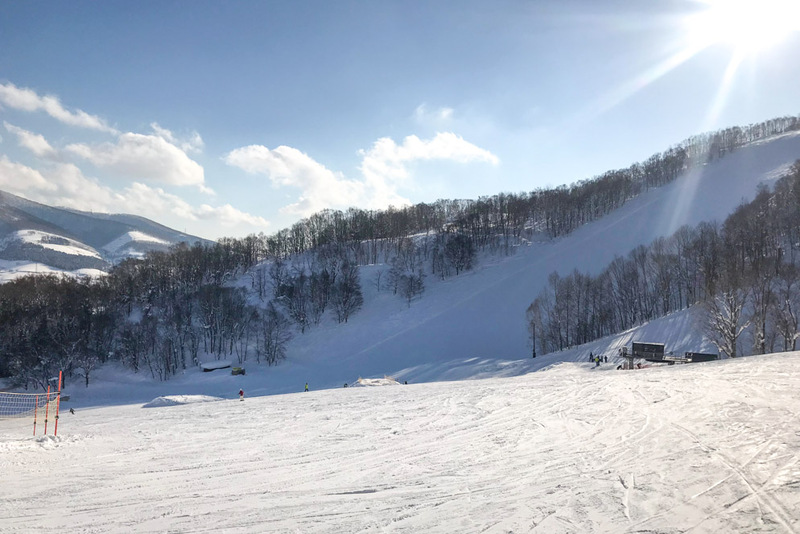 Niseko is by far the most well-known internationally but is also crowded during peak season as a result. 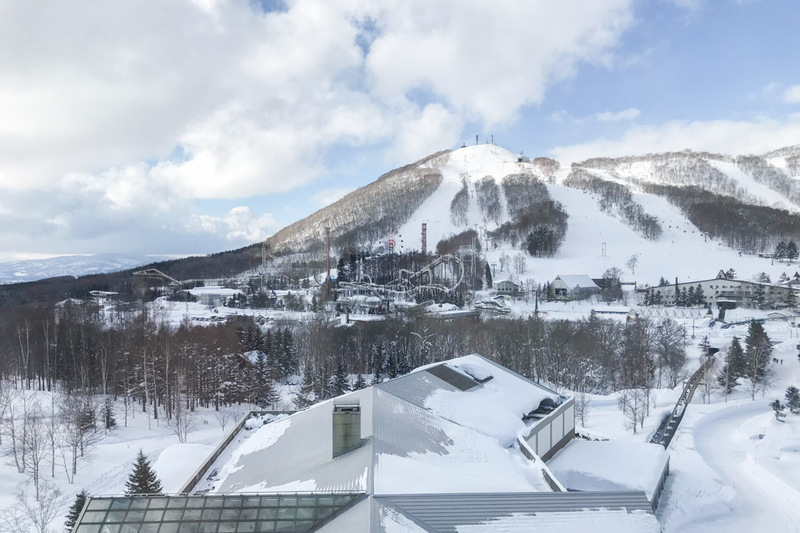 A friend recommended Rusutsu Resort, and after visiting, we can say it’s the perfect place for a ski trip in Hokkaido, Japan. We arrived to Rusutsu Friday around noon and were there for four days and three nights. The area has two main accommodations: the Hotel Convention and the Westin Rusutsu. 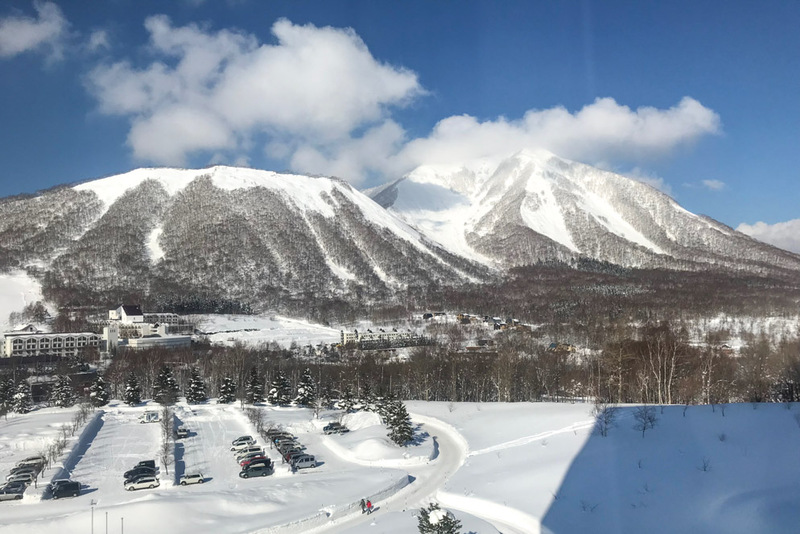 Luckily, we found a deal on ANA’s site that included roundtrip tickets from Tokyo, the shuttle to Rusutsu Ski Resort, accommodation at the Westin Rusutsu, and breakfast. 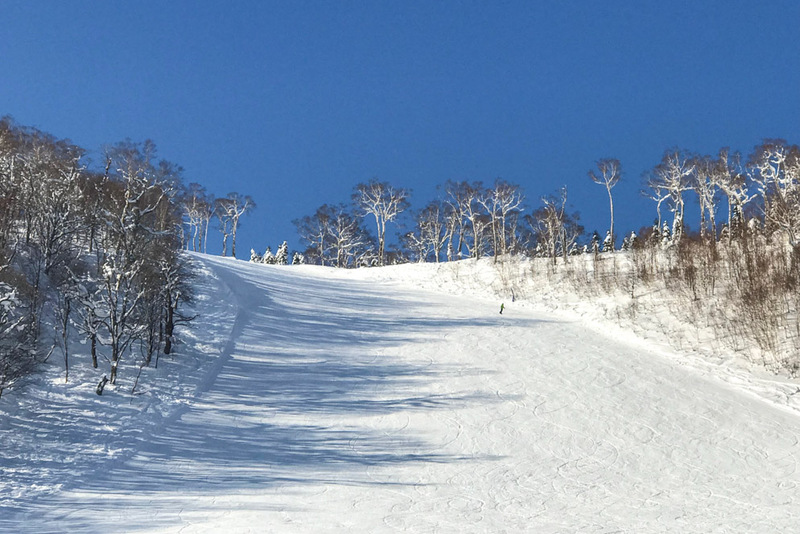 Less advertised than some of the other ski resorts in Hokkaido, the slopes at Rusutsu are rarely crowded. A large group of high schoolers were at the resort that weekend, and still the slopes felt roomy and less congested. We rarely had to wait for the lift. In fact, sometimes we were the only people on a course at a given time. This makes for a very peaceful experience and is great for beginners who are worried about crashing into others. Rusutsu has a good selection of courses for all levels, with about 30 percent green, 40 percent red, and 30 percent black. Within just a few days I was able to go from my signature pizza move on green courses to comfortably skiing reds. Those who are just starting are recommended to explore the west side of the resort first. Beginners will also love the green course just off East Gondola 1 by the East Center Station. Fairly flat and very wide, you can concentrate on getting a feel for how to turn and stop. Meanwhile, more advanced skiers and snowboarders will enjoy the Isola Grand run, a 3.5 kilometer-long red course from the top of Mt. Isola. And the Freedom Park on the east side has ramps to practice your freestyle flips and turns. The resort also has plenty of tree skiing opportunities. It snowed most of the days we were there. And while some of the courses were closed one morning due to the snow, they opened up by noon. 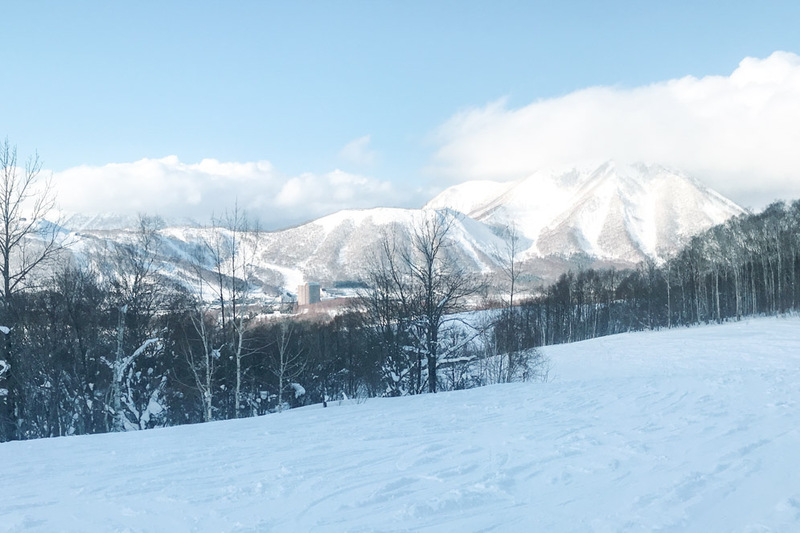 The snow at Rusutsu is generally fluffy and smooth. But, some of the courses are a bit more tricky and one of the black courses my husband tried was icy. The lifts open at 9 a.m. and go until 8 p.m. and they have lights on the slopes for when it gets dark. Want more Japan inspiration? Sign up for the newsletter!